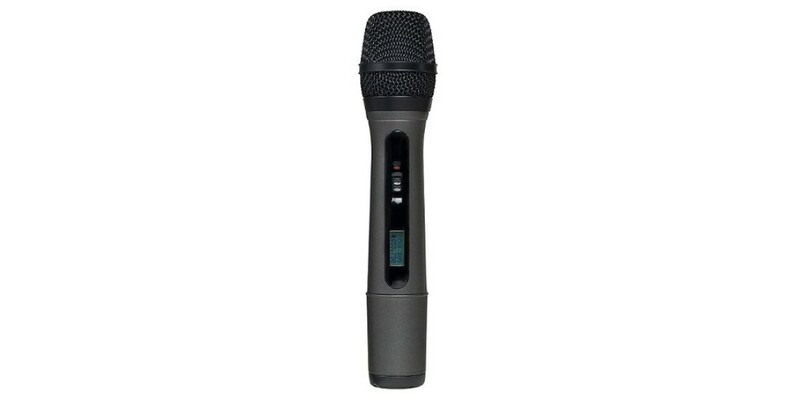 The WX150 is a cardioid dynamic handheld microphone designed for use in pro audio A/V applications. The WX150 features an uncomplicated on/off switch with Smart Audio Technology ensuring silent on/off operation. 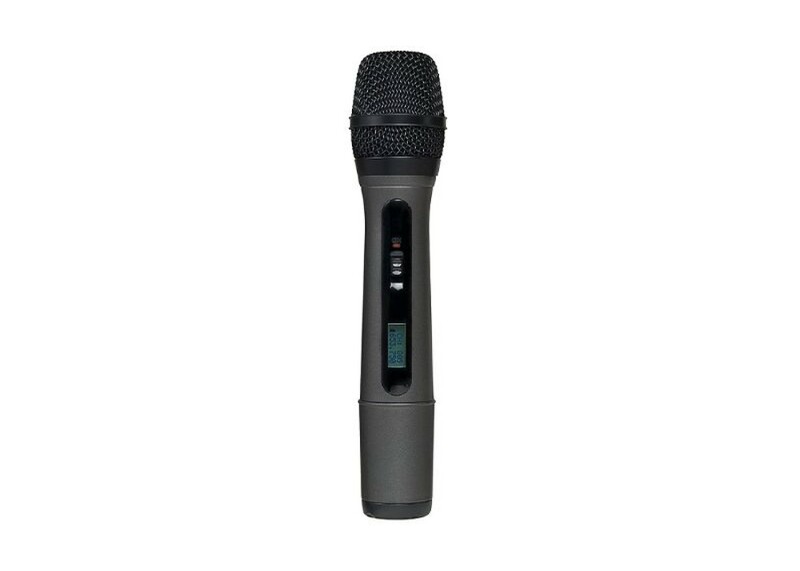 The WX150 is designed to accommodate alkaline or rechargeable batteries.